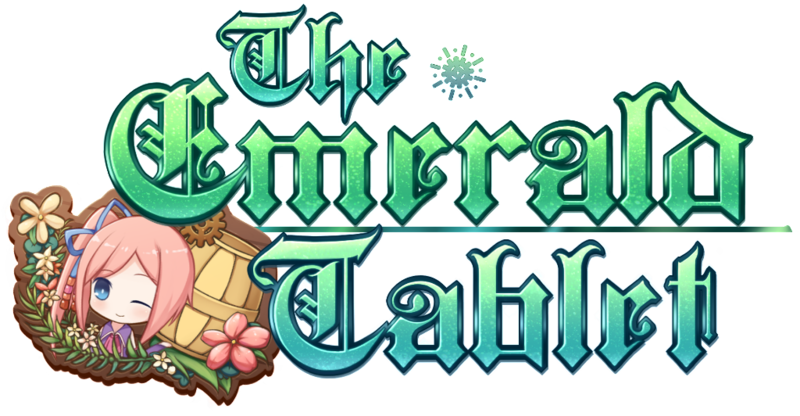 The Emerald Tablet – an alchemy based JRPG, where you play as the protoganist Misty seeks to find out the trth about alchemy and the Emerald Tablet. Narcissu 10th Anniversary Anthology – this compliation will be coming to PS4 and PS Vita digitally and physically (via Limited Run Games) which includes a new story and behind the scenes development material. Dairy Princess – A simulation title where you play as a range manager and managing your farm, employees and selling your produce to the townsfolk. 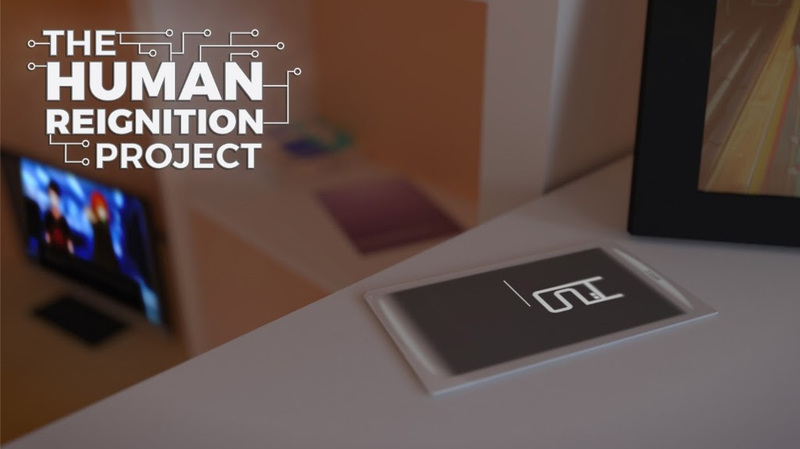 The Human Reignition Project – A new trailer has been revealed featuring the opening song. Memory’s Dogma – Another trailer, this one showcasing the voice cast and theme song. 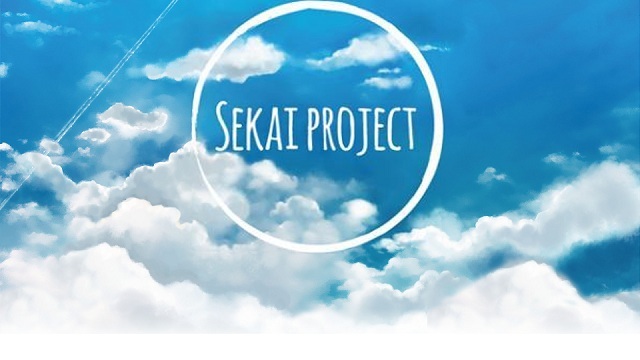 If any of those games pique your interest (Narcissu and Fatal Twelve are my picks), you can read the press release in full, courtesy of Sekai Project. LOS ANGELES – July 3, 2016 – Sekai Project, a rising publisher and licenser of Japanese new media and electronic entertainment today announced, during their live panel at Anime Expo in Los Angeles, their plans to publish and localize several new titles for PC and bring a highly-popular PC series to the PlayStation®4 computer entertainment system and PlayStation®Vita handheld entertainment system. A synopsis for all of the newly announced titles and updates can be found below. One day, twelve people meet inside the dream world. They differed by occupation and gender, but they have one thing in common: their days are numbered. To survive they are given a task named, “The Choice of the Goddess,” which is a ritual that allows one person out of the twelve to escape their fated death. Upon returning to the real world, they come to realize they have miraculously survived from their “approaching death.” This death they have escaped was their actual end… But, their lives had been extended for twelve weeks by the goddess who makes the selections. To survive, they must uncover the “name,” “cause of death,” and “regret” of the other eleven people within the given time period. The protagonist, Rinka, will entrust her fate to the three cards that hold that information. Enter the world of alchemy in the daily adventures of the money-hungry but good intentioned Misty, the arrogant adventure-seeking Gladys, and the explosive “expert” Winifred. Enjoy the classic JRPG-style mechanic of crafting elements in a story where Misty seeks the truth of alchemy that is bestowed upon the Emerald Tablet. Narcissu, the popular thought provoking visual novel series about terminal illness, living, dying, and the relationship between those leaving and those left behind is coming to PS4™ and PS®Vita via Sekai Project and Limited Run Games. The console adaptation includes Narcissu 1st and 2nd and will have development materials and video footage about the game. Praised by fans for its moving story and high production quality, the original games have been download over a million times and spawned a manga and light novel, and has been localized in several languages across the world. This anthology finally brings the games that were never released outside of Japan in any form to the world for eager fans, as well as updating artwork, voice work, and a brand new written chapter exclusive to this anthology: “Sumire”. Further breaking new grounds, this anthology builds on the massively popular music which has captured the hearts of thousands of Narcissu fans by adding 2 video game legends to the musical roster: Chris Huelsbeck of Turrican fame, and Hiroki Kikuta of Secret of Mana fame. A new trailer was unveiled at Otakon for The Human Reignition Project which featured the game’s theme song composed by the music studio, Arte Refact, and sung by the talented anison artist, Sayaka Sasaki. The game is slated for a 2017 release. LizArts has revealed a new trailer for Memory’s Dogma showcasing an all-star Japanese voice cast and a theme song sung by artist Mitsuki Nakae. Mitsuki Nakae is also known for performing the opening song to Maitetsu, which Sekai Project announced for an English release earlier this year.